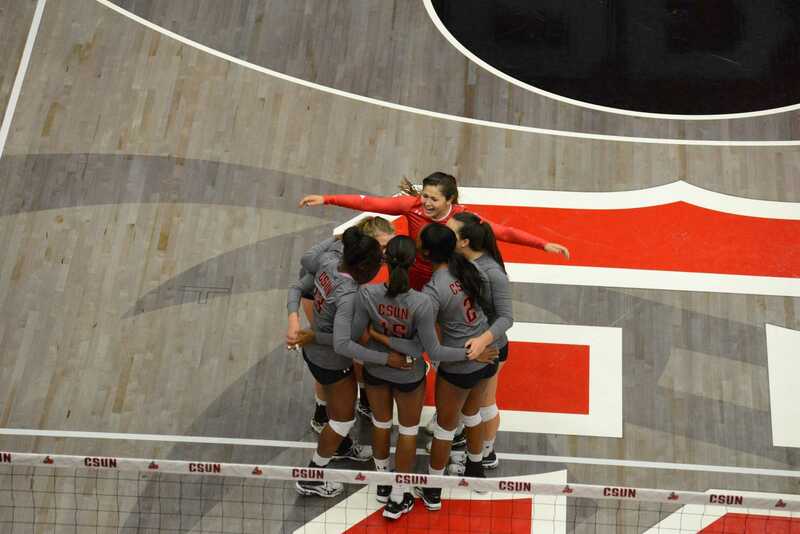 The CSUN women’s volleyball team reached the mid-point of their season with a record of 6-10. They spent much of the first half of the season away from home, compiling a 3-4 record, and a 3-4 record on neutral ground. They opened the season with loses to Lipscomb and Pepperdine University, and a win against Rhode Island. 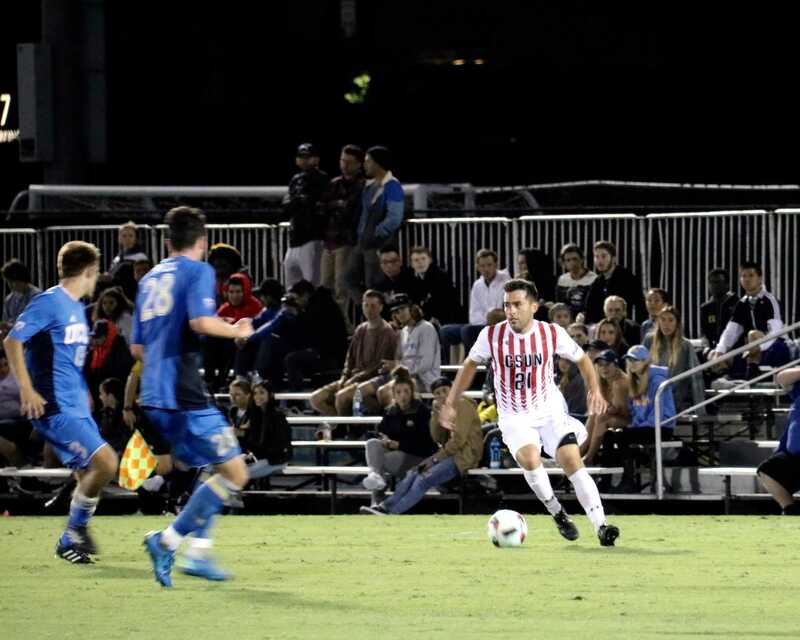 The Matadors seemed to find a groove as they opened Big West play, starting with a non-conference win over Utah Valley and two conference wins over UC Irvine and UC Davis. 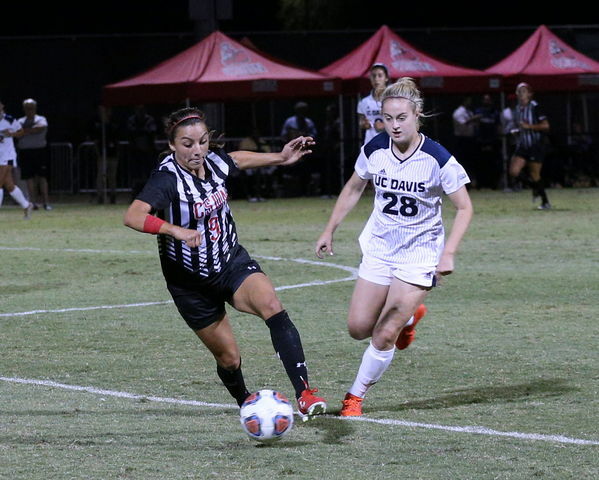 When the Matadors finally arrived home this season they were not able to keep their winning streak alive, dropping their most recent matches against UCSB and Cal Poly. 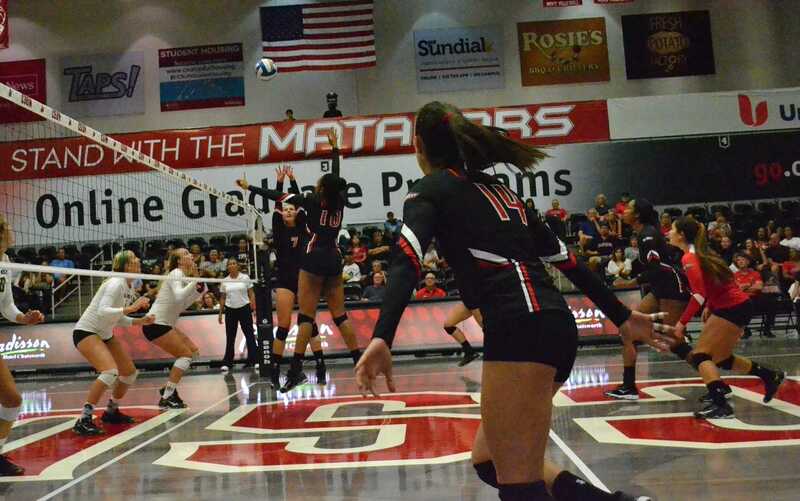 CSUN women’s volleyball coach Jeff Stork said there is a list of things they have to work on in order to get better for the remainder of the season. He hopes as the season goes on they can continue to get better. He believes they have good scrambling plays, but can improve their blocks from their middle blocker positions. Sophomore libero Kristey Markle said she is still proud of the position that team is in at the halfway point. “Our record was a lot better then last year and this team has connected very well,” Markle said. She also said there are times during games they need to execute more. “I think it shows a lot of character, that our team can come back from sets,” Sato said. 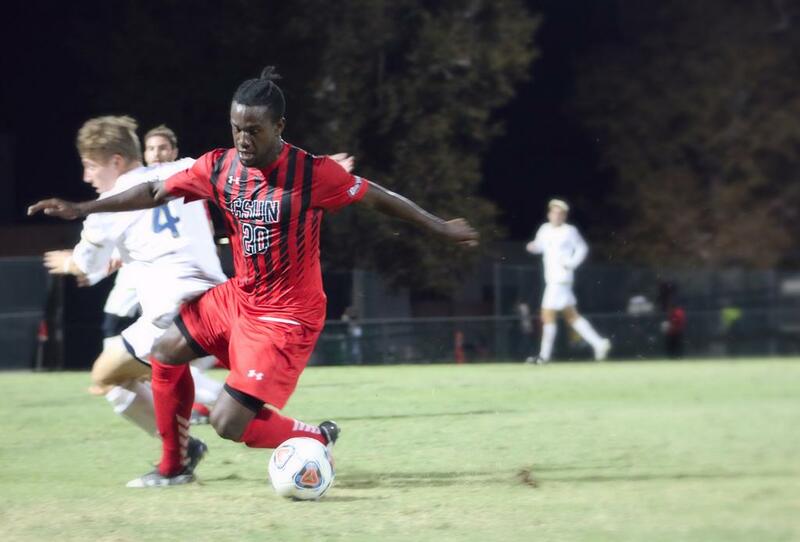 The team has 12 matches left in the season to try and secure a postseason berth.